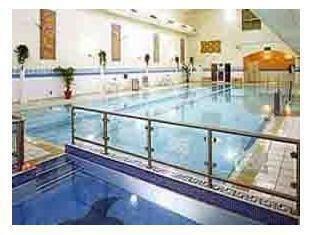 Carrigaline Court Hotel & Leisure Centre Carraig Ui Leighin, Hotel Ireland. Limited Time Offer! 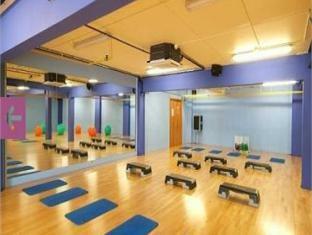 Carrigaline Court Hotel and Leisure Center. 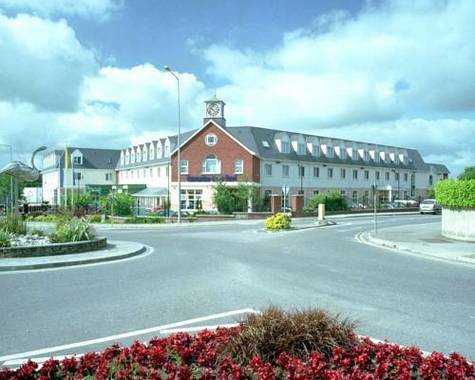 "Carrigaline Court Hotel and Leisure Center" is a hotel that has 4 stars. 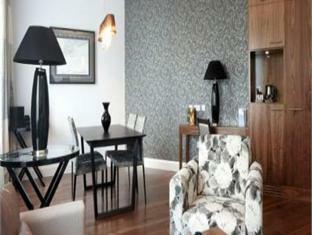 The accommodation is suited for families in particular. One step out the door and visitors will find themselves in the downtown district of Carrigaline. The hotel can be reached easily from the airport nearby. The luxurious edifice has 91 bedrooms in total. Thanks to the air conditioning, the temperature is never unpleasant. The patio brings daylight into the residence. Visitors can take a swim as this hotel offers its guests the luxury of a covered swimming pool. The pool is child-friendly. There's no chance of getting bored as this accommodation offers the option of participating in recreational activities, like fishing and birdwatching, as well as horse riding, golf, waterskiing, pilates, sailing, aerobics, yoga and surfing. 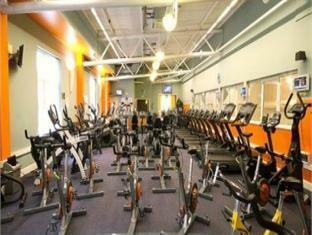 Furthermore, this residence features a gymnasium where you have the option to work out. 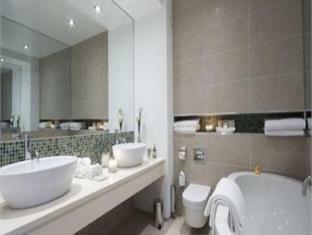 There is an onsite spa, a jacuzzi, a sauna and a Turkish bath available, a welcome relaxation for body and mind. You have the option to recharge your batteries with, for example, a relaxing massage. Meanwhile, at the child care facilities, children are presented a safe setting to play with other kids. 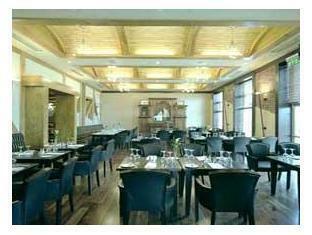 Dinner can be served in the comfort of the residence as there is an onsite restaurant. 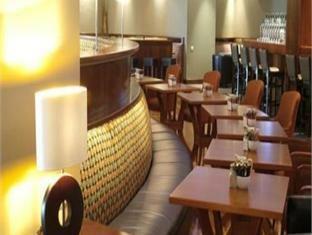 For a drink after a long day, visitors will appreciate the lounge bar. To add to your stay, there is breakfast available. Of course, access to the Internet is available free of charge. - Breakfast very poor especially on our first morning .Poor cereal choice for kids and cooked breakfast appeared to be cooked few hrs previous. - How about having some Earl Gray Tea available and proper toast! + The staff were fantastic. A great selection at breakfast. The swimming pool was great with children. 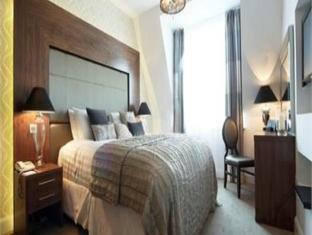 - The room was very plain and dated although clean and well maintained. 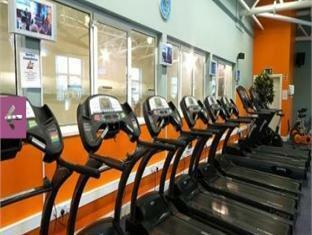 + excellent location and hotel facilities. 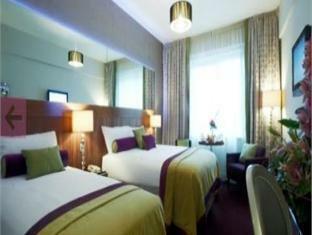 + I enjoyed my stay at the Carrigaline Court Hotel. It was a very relaxing few days and probably more so because it was our honeymoon. The staff were very friendly and helpful. 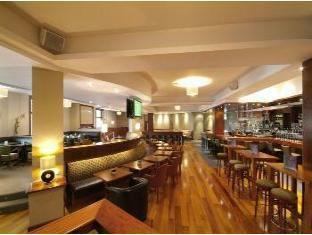 The bar was lovely and theRead more whole stay was just chilled and enjoyable.